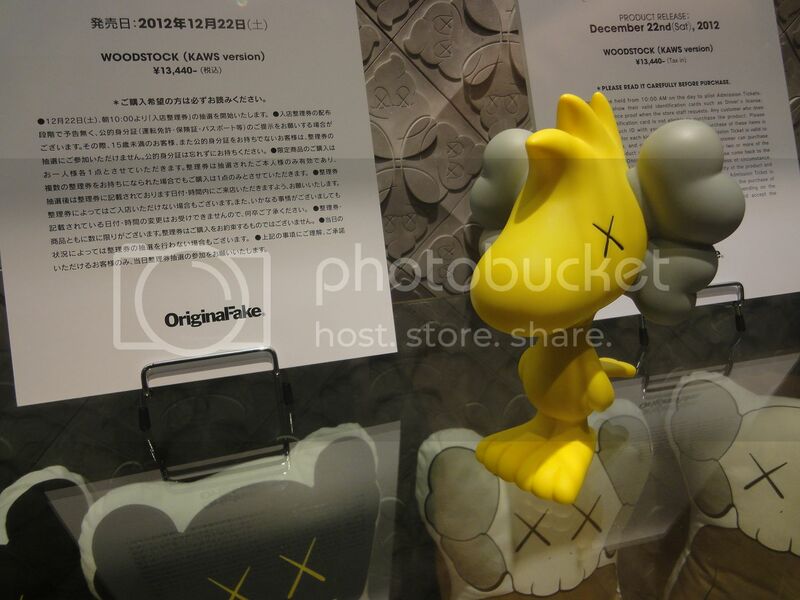 After kaws Snoopy released in october 2011, check out the Kaws Woodstock. 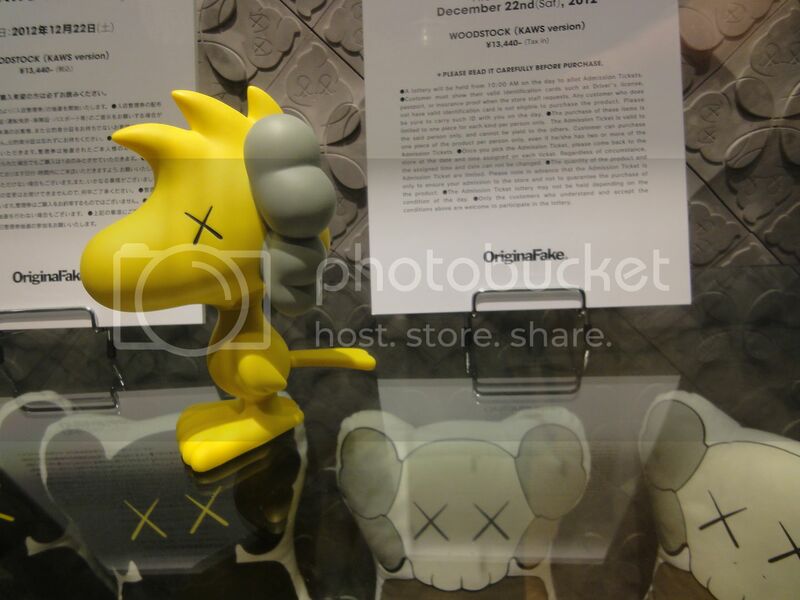 Smaller than Kaws Snoopy, it s quite cool. 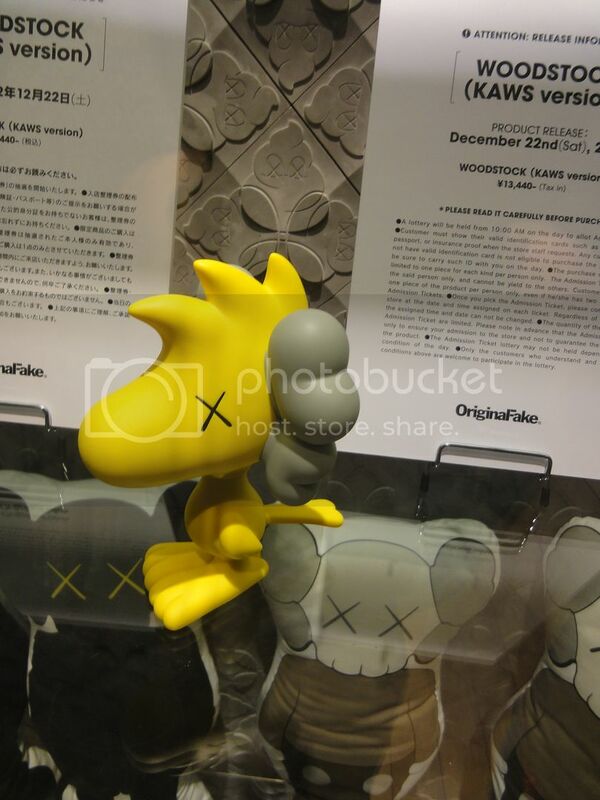 It will be released on saturday 22th december 2012 at original Fake in Aoyama Tokyo. 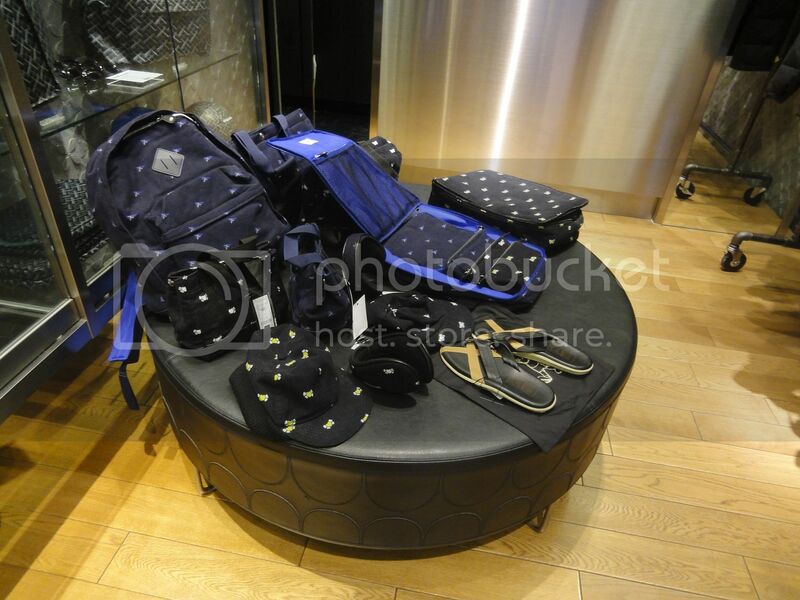 The lottery will be held at 10am. 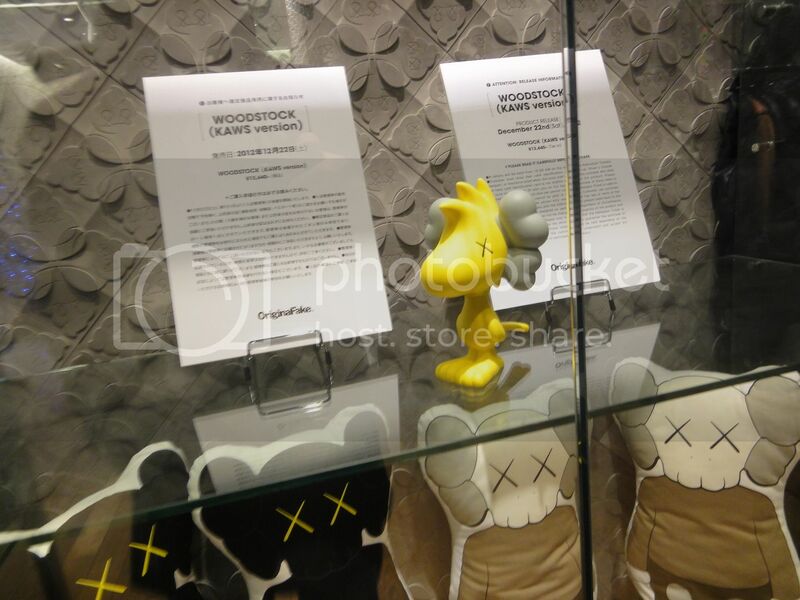 Kaws Snoopy and Kaws Woodstock fit together ! 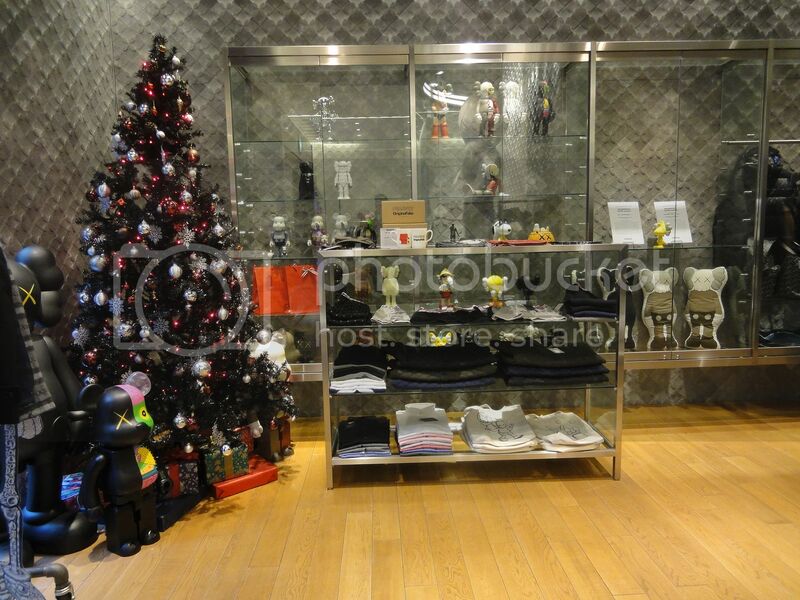 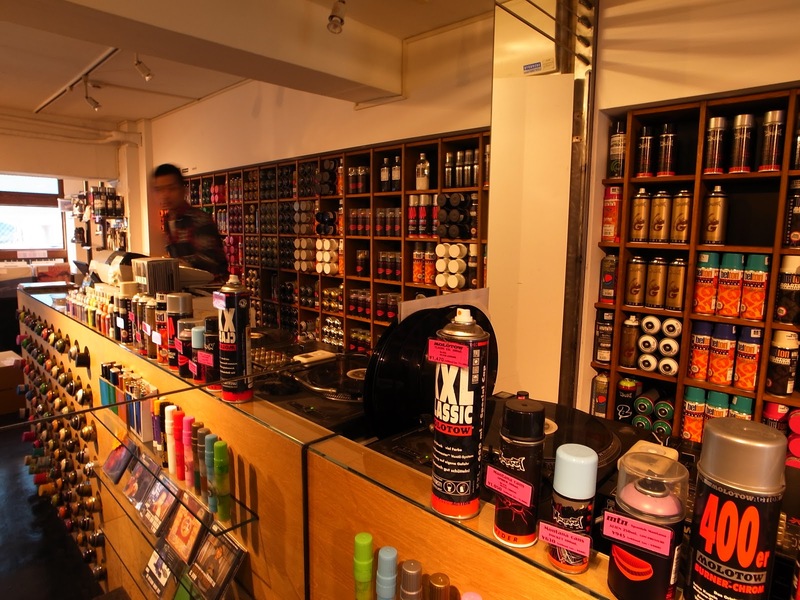 Also it s winter sales now at the shop Original Fake, with many goods, tees, backs and clothe at 40% off.